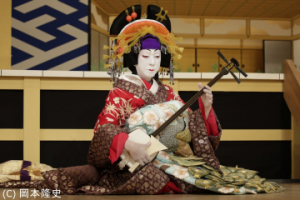 TomoeArts will be screening a series of full live video performances from their Shôchiku’s Kabuki Meisakusen Series at the I. K Barber Learning Centre. The performances feature several talented onnagata (female role) actors such as Nakamura Jakuemon IV (1920-2012) and Bandô Tamasaburô. All screenings will be held at the I. K Barber Learning Centre in Chilcotin Room, room 256. The first screening is the moving dance play Sumidagwa (The Sumida River), featuring Kiyomoto style music and was first premiered in 1919. The performance follows a desperate woman from Kyôto searching for her lost son. Her journey brings her to the banks of the Edo’s Sumida River where she encounters a boatman to take her across the river in search for her son. 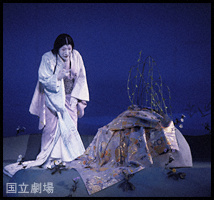 This role, played by Nakamura Jakuemon IV, is considered one of the most challenging female roles in kabuki. Akoya is a scene from the puppet play Dan no Ura Kabuto Gunki which first premiered in 1732 and was later restaged as a kabuki play. This scene, originally known as the “Koto Torture Scene”, shows Shigetada questioning the courtesan Akoya on where her lover, the defeated Heike warrior Kagekiyo, is. Shigetada forces Akoya to answer his questions while she plays various traditional Japanese instruments such as the koto, shamisen and kokyû (lap fiddle). The actor who plays Akoya requires years of special training to be able to play all three musical instruments on stage for this performance. 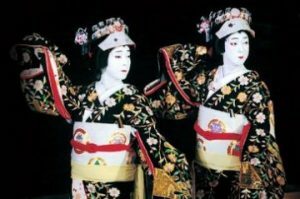 This performance shows the two-dancer version of the famous play, Musume Dôjôji, where the double spirit of Kiyohime comes to the Dôjô temple as shirabyôshi dancers, Hanako and Sakurako. Their jealous serpent-selves are revealed as they destroy the bell that once hid their lover who ran away from them. Tomoe (pronounced toh-moh-ay) Arts is a company based in Vancouver, Canada that promotes, teaches, and performs nihon buyoh or Japanese classical dance. They also create and present performances incorporating the forms and aesthetics of Japanese traditional performing arts. Visit TomoeArts to learn more. All entrance is free and there will be English commentary provided at all recordings. The nearest parking for the I. K Barber Learning Centre are the Rose Garden and North Parkades.  Parking at UBC is $7 after 5pm. Find other parking on campus here.